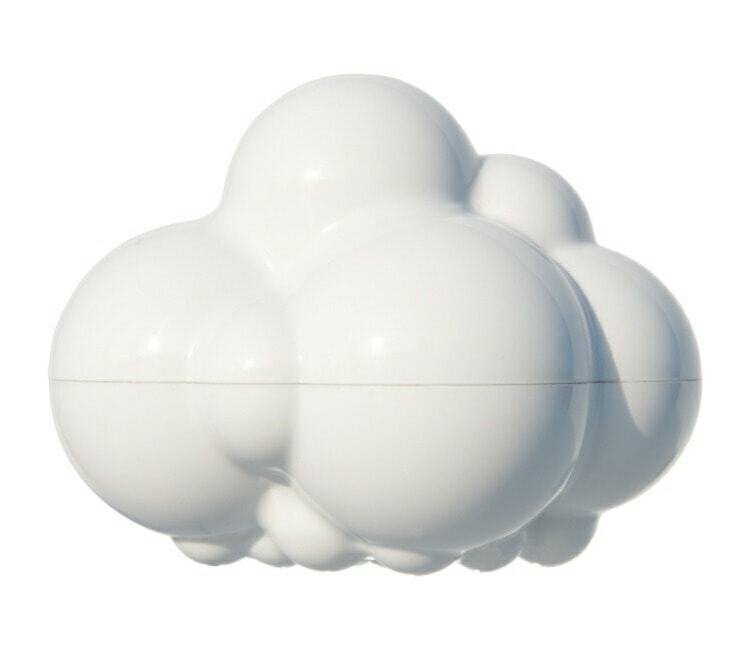 The Plui Rain Cloud is a beautifully-designed toy that looks as good as a decoration as it does when it’s being used to make it rain. 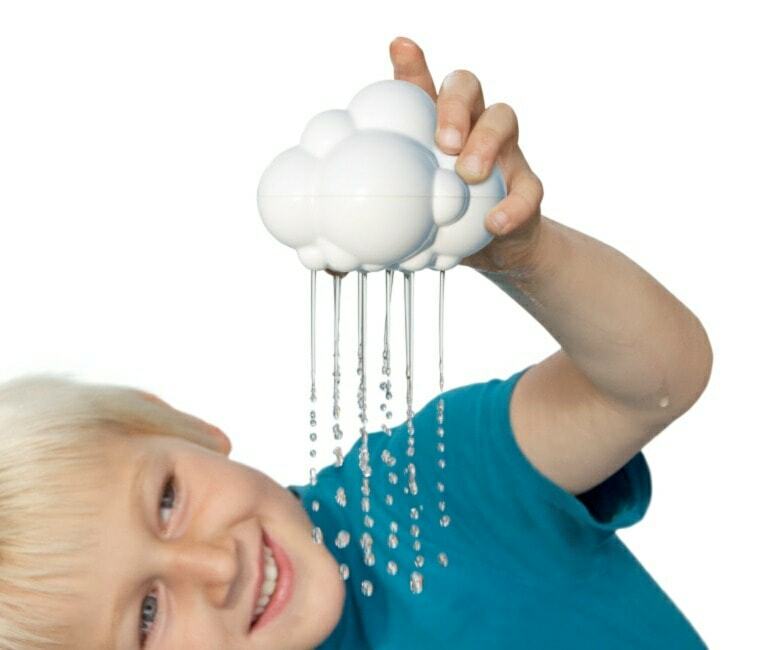 Your child can make their Rain Cloud pour with rain, and stop, thanks to a simple but effective air-powered spout inside the cloud toy itself. 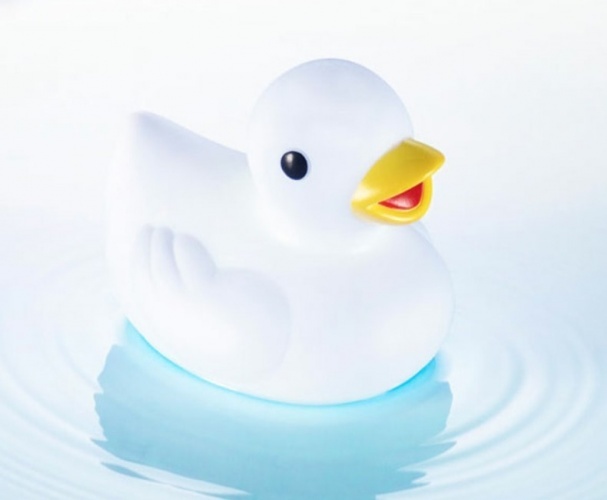 Hard wearing and easy to clean, this charming little toy is a perfect bath time toy and can even make hair washing more fun. Please supervise your child at all times during bath time. 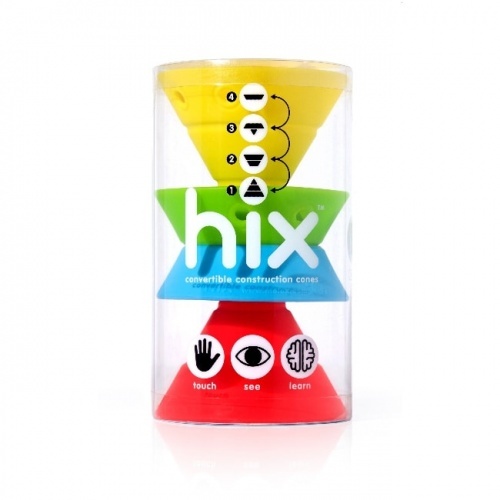 Check out the video to see how fun these can be.